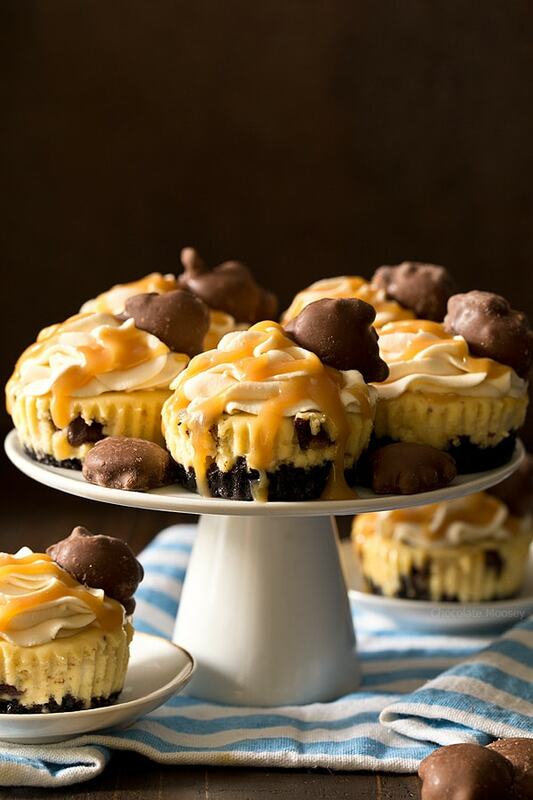 You don’t need a reason (other than you’re hungry) to enjoy these Mini Caramel Cheesecakes with a chocolate cookie crust, caramel cheesecake filling, caramel whipped cream, and TURTLES® caramel nut clusters. Monday, Monday, Monday. As much as I love my job, I still get the Sunday blues the night before when I realize the weekend is over and it’s back to adulting. There are days where I wish I had enough money to not worry about a paycheck and travel the world, but since I have a better shot at being killed by a vending machine than buying a winning lottery ticket (thanks Google for actually finding that answer! ), back to work it is. It also doesn’t help that it feels like you’re walking into an oven the moment you stepped outside. 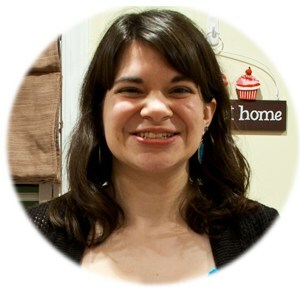 I went for my daily walk the other day, and I looked like I was having a hot flash when I got back. You don’t want to adult anymore. Adulting is hard. You will more likely die from a lightning strike than winning the lottery, so you better make these before the next storm rolls in. 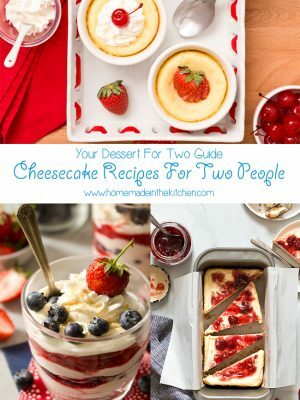 You just want to eat cheesecake. 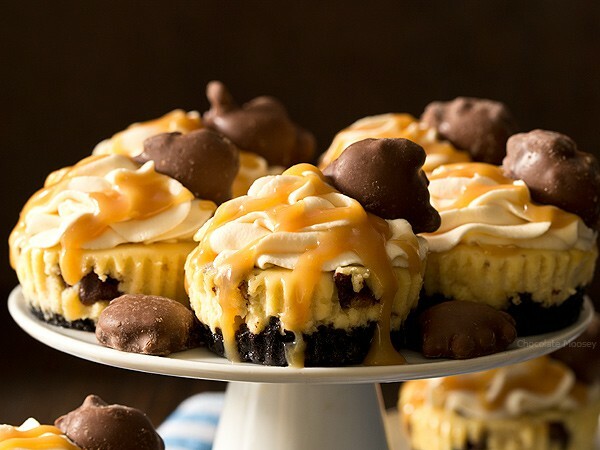 These cheesecakes are definitely packed with #allthecaramel – caramel cheesecake filling, caramel drizzle, TURTLES® candies, and – wait for it – caramel whipped cream. Yes, I said it. 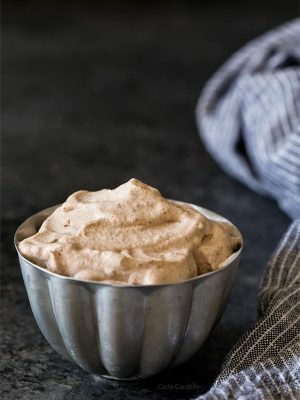 Caramel whipped cream. Although I was expecting the color to be more, well, caramel, the taste is there. 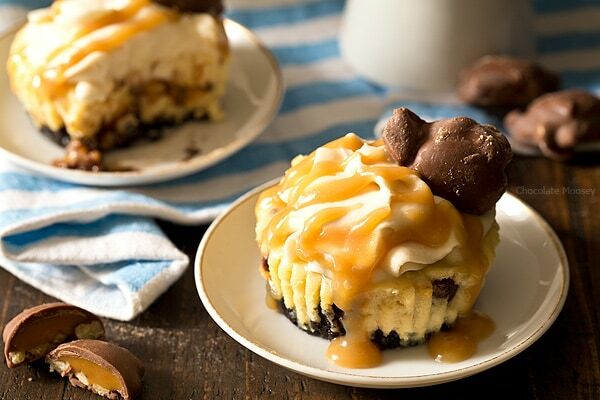 There’s one more ingredient that puts these caramel cheesecakes over the top – DeMet’s TURTLES® candies. 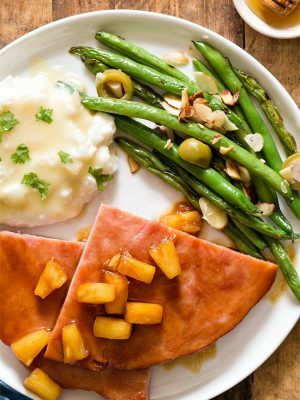 Let’s talk about turtles from a culinary sense. 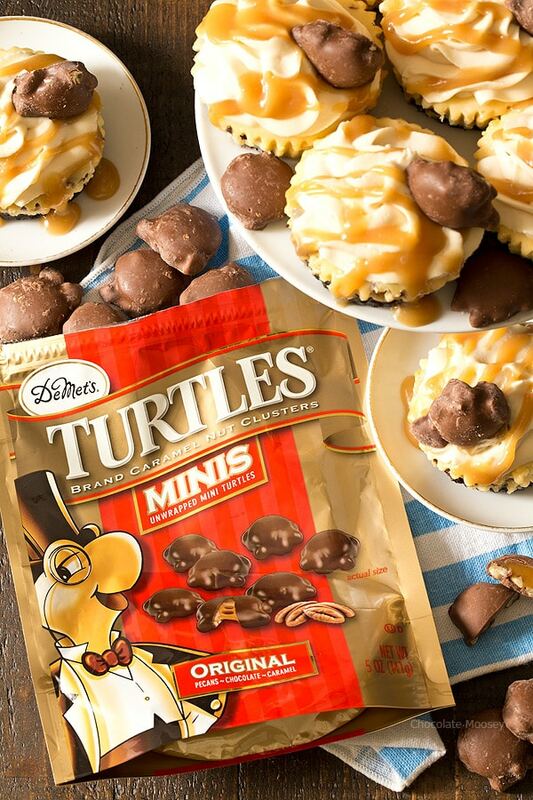 A turtle is a candy confection of chocolate, caramel, and pecans that when mixed together, look like a turtle with nuts for the feet and head. Most turtle desserts are named for those three flavors together without the actual candy, but I used chopped TURTLES® Minis, much like you would use chocolate chips or peanut butter cups. Word of advice – you may need to buy two bags to taste test the product, just to be 100 percent sure it’s good. Ahem. Although they make their candies with a variety of nuts – pecans, almonds, peanuts, hazelnuts, and cashews – I used Original with pecans. Feel free to use your favorite nut cluster. If you can’t find the minis, no problem! Chopping up regular ones work just as well. I think I’m going to try peanut next. 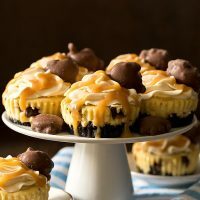 You don’t need a reason to enjoy these Small Batch Mini Caramel Cheesecakes with a chocolate cookie crust, caramel cheesecake filling, caramel whipped cream, and caramel nut clusters. 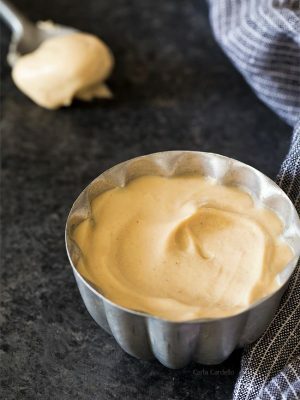 In a small bowl, mix together the cookie crumbs and melted butter until moistened and clumpy. Press roughly 1 tablespoon into the bottom of each paper liner and bake 5 minutes. Beat in the egg then beat in the vanilla and caramel. Add the chopped TURTLES® Minis. 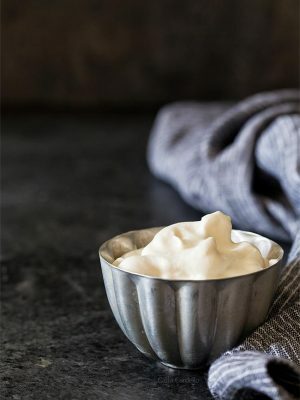 For the whipped cream: In a large mixing bowl (preferably a stand mixer with the whisk attachment), beat the cream on high speed until it thickens and soft peaks form (when you pull the beaters straight up, peaks will form but fall over). Gradually add the caramel and vanilla then continue beating on high speed until stiff peaks form (peaks will form but not fall over). 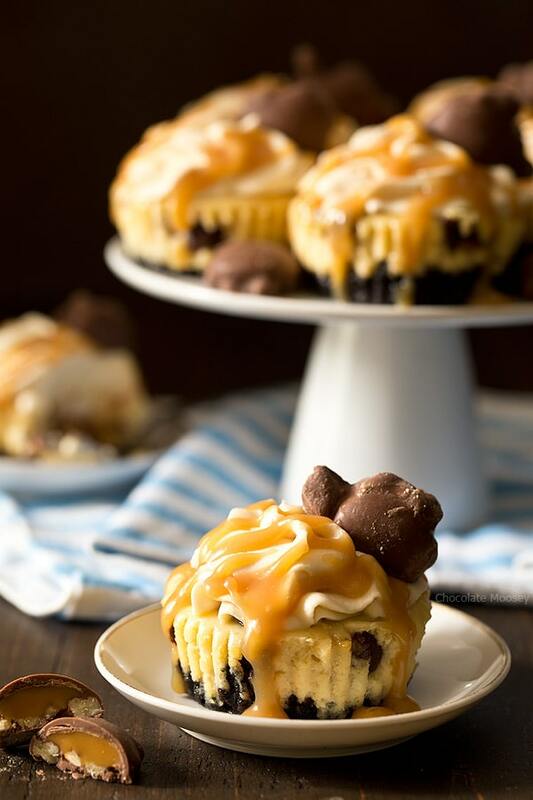 Garnish cheesecakes with whipped cream, caramel drizzle, and TURTLES® Minis. Store in an airtight container in the refrigerator for up to 1 week. Disclosure: This post is sponsored by TURTLES® Candies. 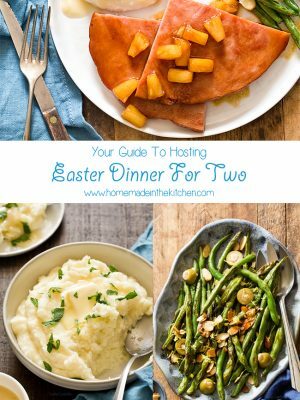 Thank you for supporting me and the companies I work with as sponsored posts help pay for the costs of running this website, including hosting and groceries for recipe development. 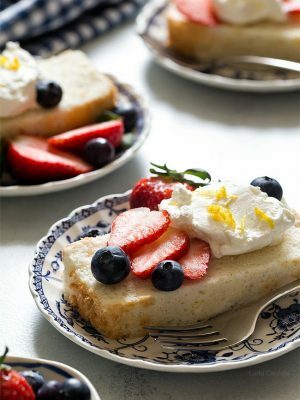 Have you made this in a full size cheesecake before instead of the minis? If so, what size pan did you use and how long did you have to bake it? Not for this particular recipe. 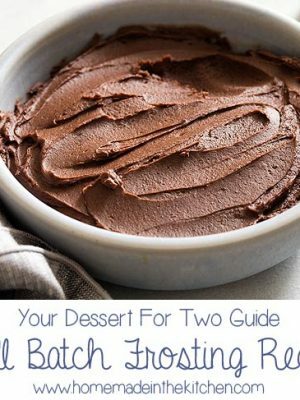 However, you can check out my full sized caramel cheesecake recipe: https://www.chocolatemoosey.com/2014/10/21/caramel-apple-pecan-cheesecake/ You can follow those measurements and directions then fold in the chopped TURTLES candies. 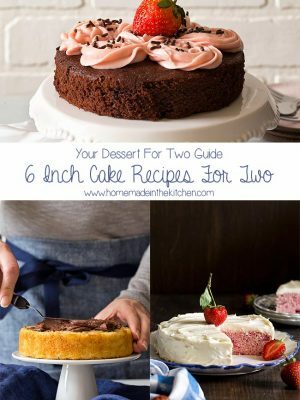 The caramel whipped cream recipe can stay the same then you can pile that on top of the big cheesecake. Ok…thank you…will try this soon…looks wonderful. A couple of those would make any Monday a million times better!